Trouble Sleeping? 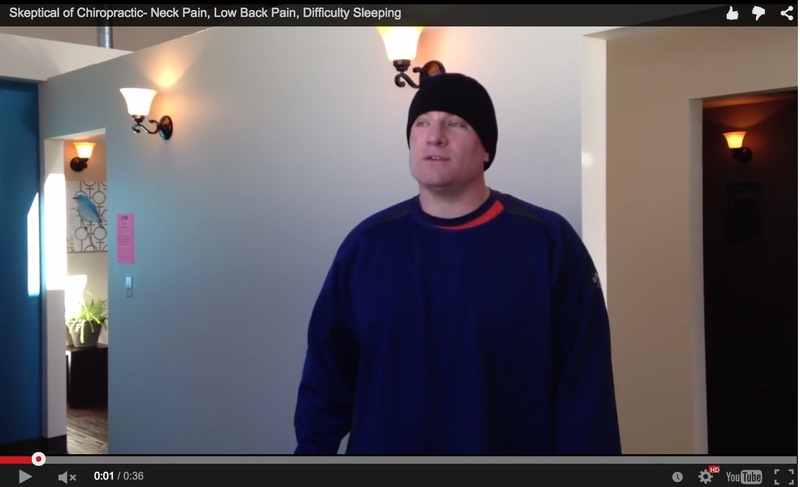 Hear Tom’s Story on How Chiropractic Can Help. Tom from Spokane, WA shares his story of how chiropractic is changing his life, allowing him to sleep better and live pain-free.